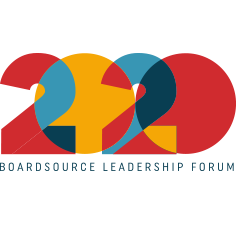 BoardSource strongly encourages boards and board members to lead their organizations toward greater engagement in advocacy and to play a personal role in advancing their missions through ambassadorship. Social sector organizations should not ignore the policy environment in which they operate. Opportunities to move your mission forward through policy change represent an important strategy for impact. And, on the flip side, proposed decisions that could negatively impact your organization’s work and stakeholders can represent a significant threat to your mission. 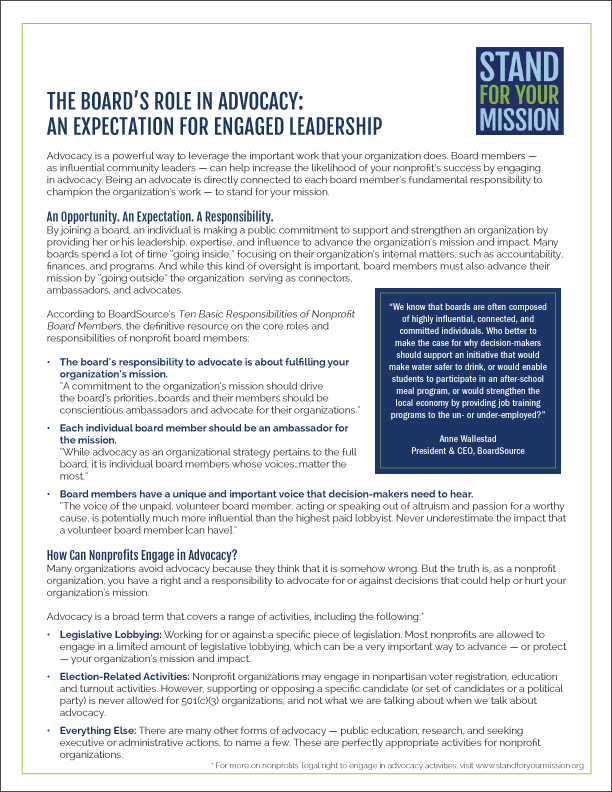 That’s why BoardSource strongly encourages boards to lead their organizations toward greater engagement in advocacy, and encourages board members to play a personal role in making sure that their organization isn’t missing opportunities to advance its mission. 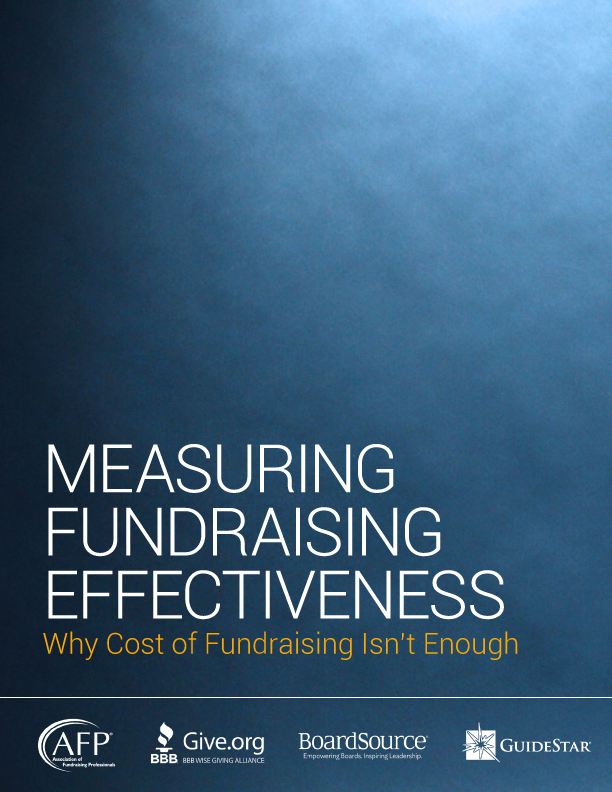 In fact, Forces for Good: The Six Practices of High-Impact Nonprofits revealed that the most effective organizations are actively engaging in advocacy as a fundamental strategy for greater impact. 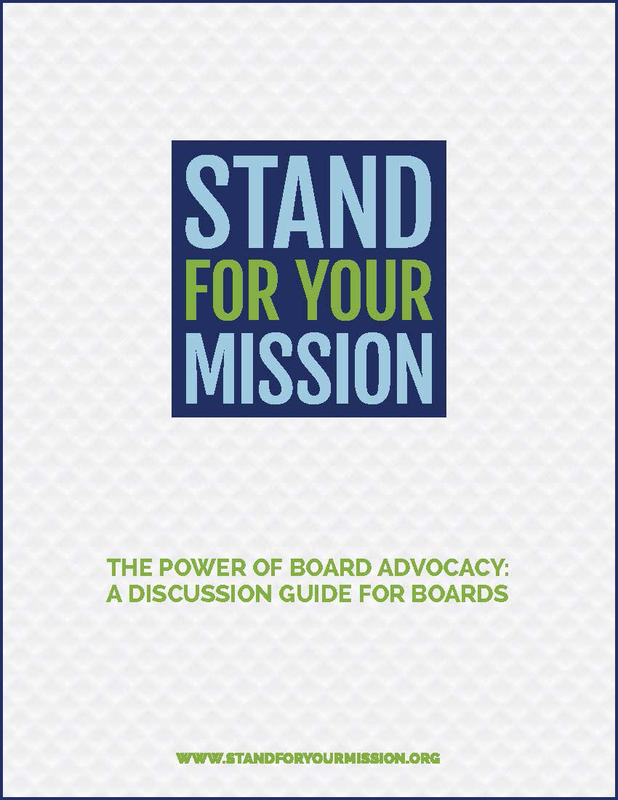 Board members are uniquely positioned to be successful advocates and ambassadors for their missions. 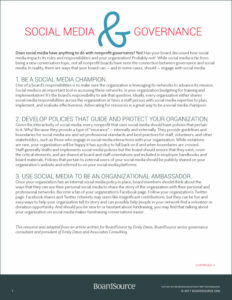 As business leaders, community volunteers, philanthropists, and opinion leaders, they have the connections, the confidence, the respect needed to speak up on behalf of their organizations when policy decisions are being made that might affect the organization’s ability to achieve its mission. 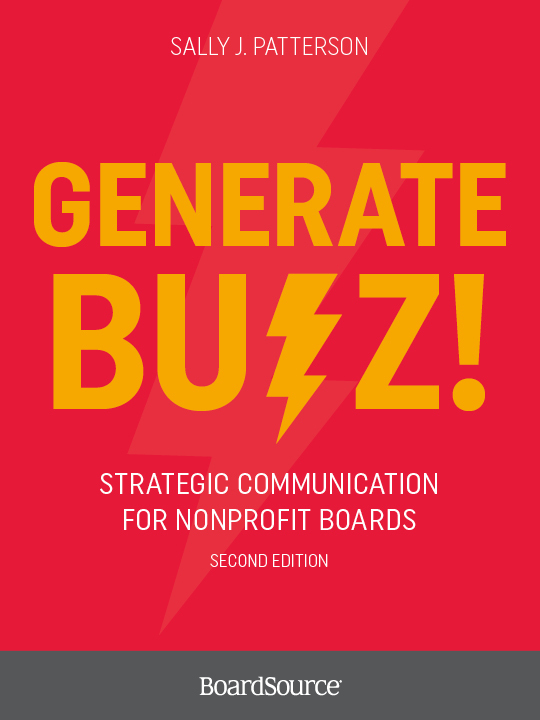 But — according to BoardSource’s Leading with Intent: 2017 National Index of Nonprofit Board Practices — only 52 percent of organizations report that their board members are actively involved in advocating for their missions, and many organizations aren’t advocating at all. 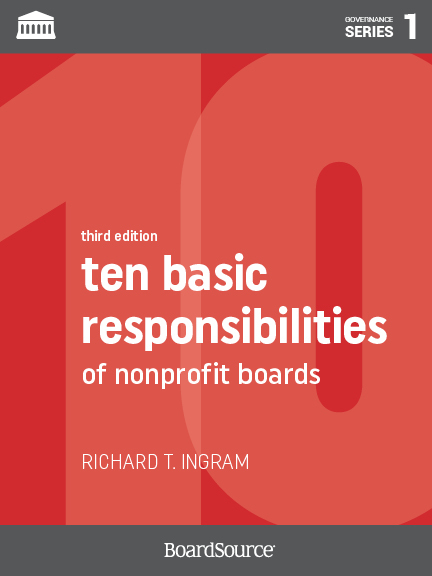 BoardSource believes so strongly about the board’s role in advocacy that we set it as a new expectation in the most recent edition of Ten Basic Responsibilities of Nonprofit Boards and co-launched the Stand for Your Mission campaign in 2014. All board leaders should be inspired to “stand for their missions” through active engagement as ambassadors and advocates. 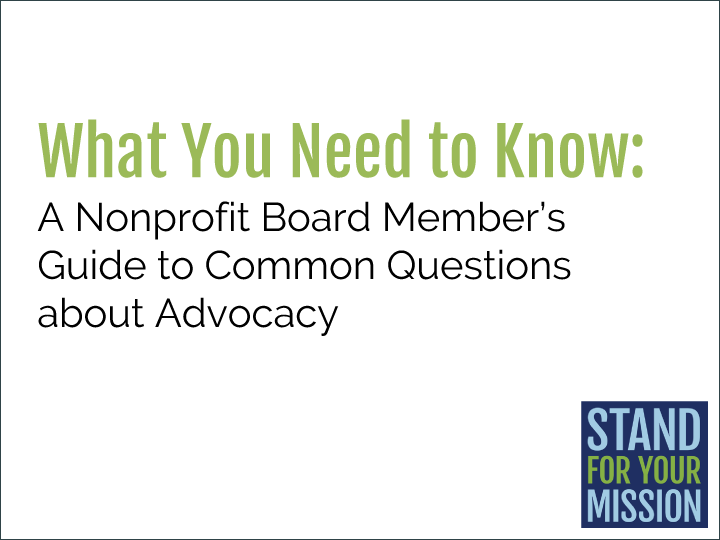 Use the resources below to ensure that you understand the laws surrounding nonprofit advocacy, lobbying, and political activity so you can support your organization’s mission. 201| Members only resource. In 1976, the IRS created the 501(h) lobbying election for public charities that want to lobby. Its purpose is to allow charities more leeway with their lobbying activities, establish clear guidelines, and, in general, dissipate the confusion concerning the legality of lobbying by public charities. 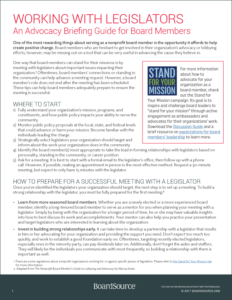 501(h) election makes sense for 501(c)(3) organizations that find lobbying essential to fulfilling their mission. 201| Members only resource. 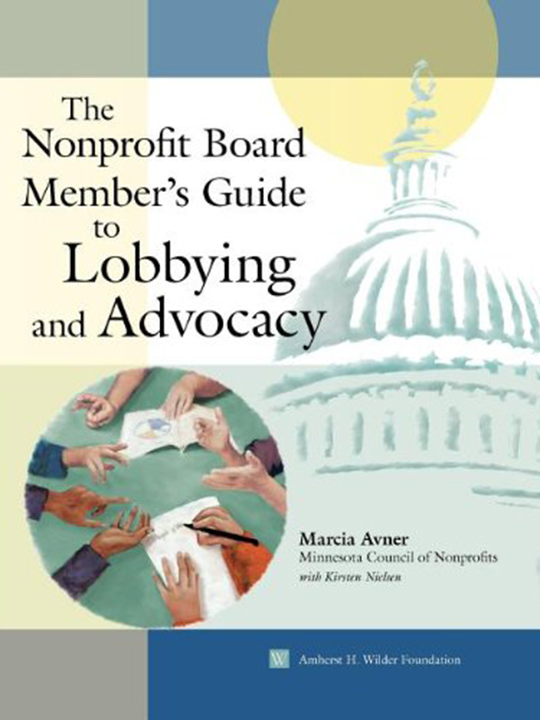 Advocacy, lobbying, and political activity by nonprofits often are misunderstood. 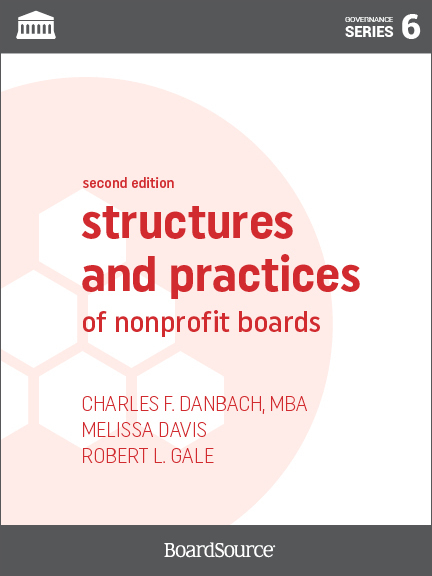 This outline defines the terms and the legal limits for lobbying for nonprofit organizations. 201| Members only resource. Normally, nonprofit organizations are not allowed to participate in partisan political activities. However, one group of nonprofits may have a purely political mission: Section 527 organizations. 101| Community resource. Lobbying and political activity are easily confused. It is vital for public charities (501(c)(3)s) to know the difference. 101| Community resource. Advocacy helps nonprofits advance their mission, increase their funding sources, and solve community and societal problems. Advocacy allows nonprofits to advance the issues they care about and helps bring about lasting change for the people and communities they serve.